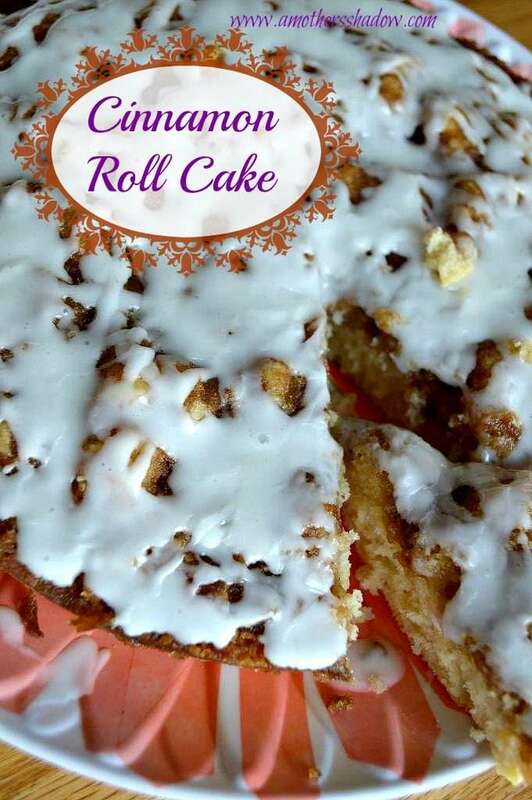 I am in a book club with some wonderful gals and one of them, Melissa Tullis brought this scrumptious Cinnamon Roll Cake. I wanted more than one piece, but forced myself to be polite. 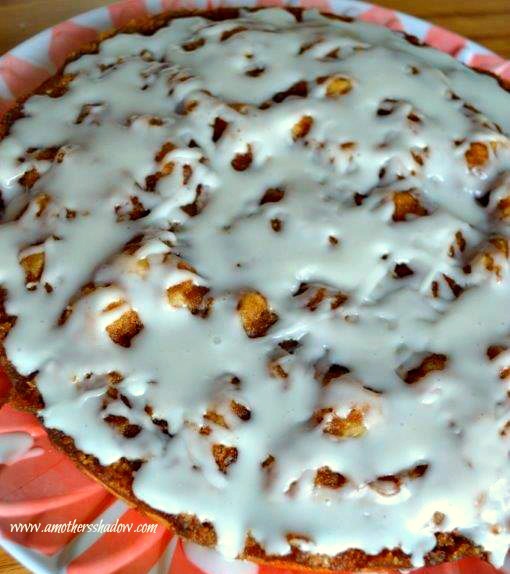 It really is SO easy and perfect for a morning breakfast cake or anytime! Everyone now – together say ‘Thank You Melissa!’ Btw, Melissa’s icing looked prettier than mine, I must learn her technique, lol. Continue on to the next page for the directions. 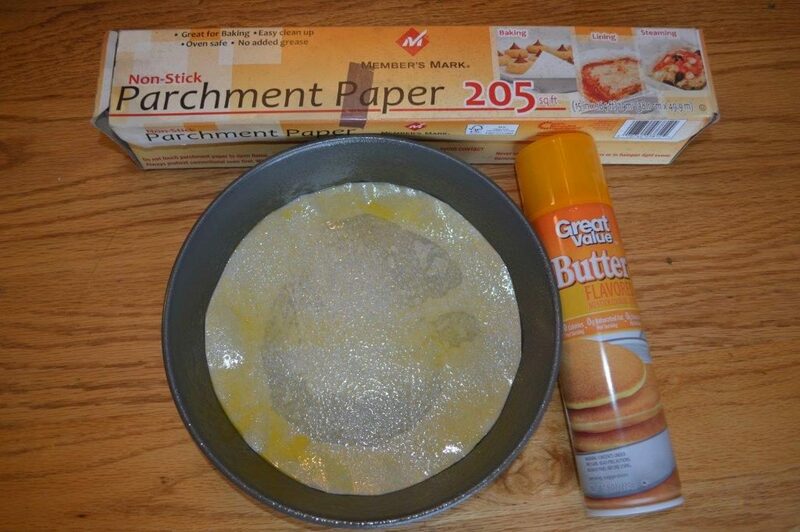 Prepare a 9″ cake pan by cutting a piece of parchment paper to fit the bottom. Spray the bottom of the pan with non-stick cooking spray, place the parchment in the bottom then coat the parchment and entire pan with cooking spray. 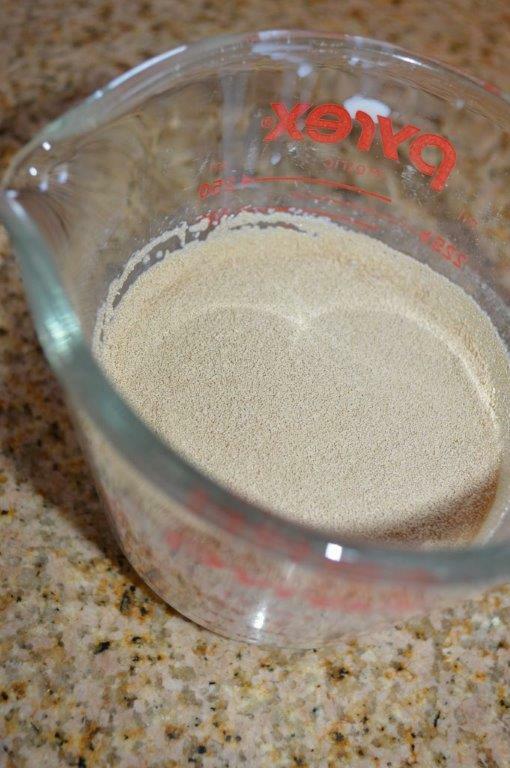 In a large measuring cup filled with the warmed milk stir in the yeast and additional 1 tsp. 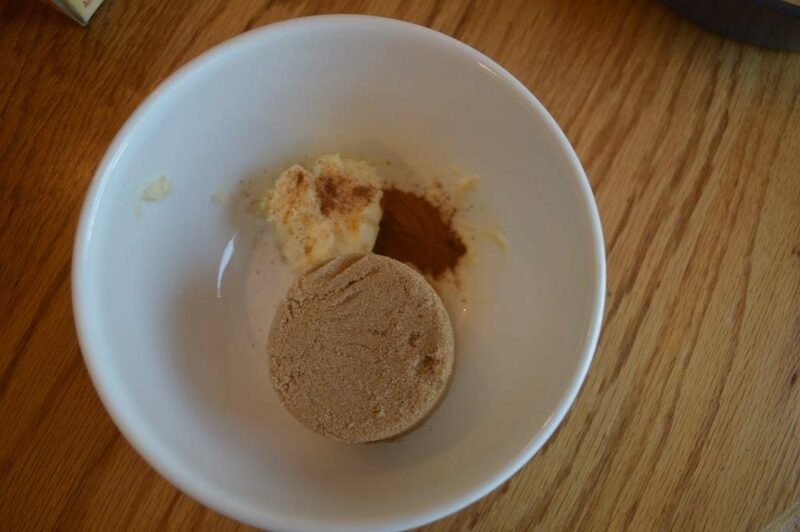 sugar and allow to dissolve. To the flour mixture add in the vegetable oil, vanilla, egg and milk with dissolved sugar and yeast. 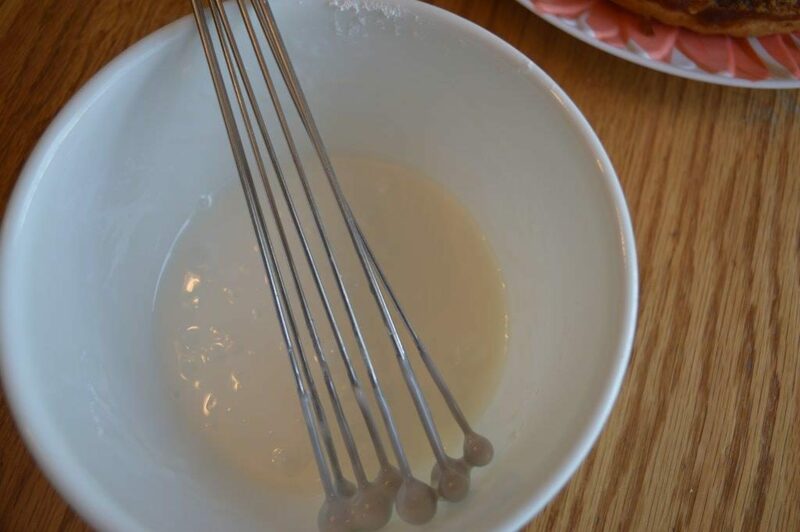 Mix until batter is smooth. 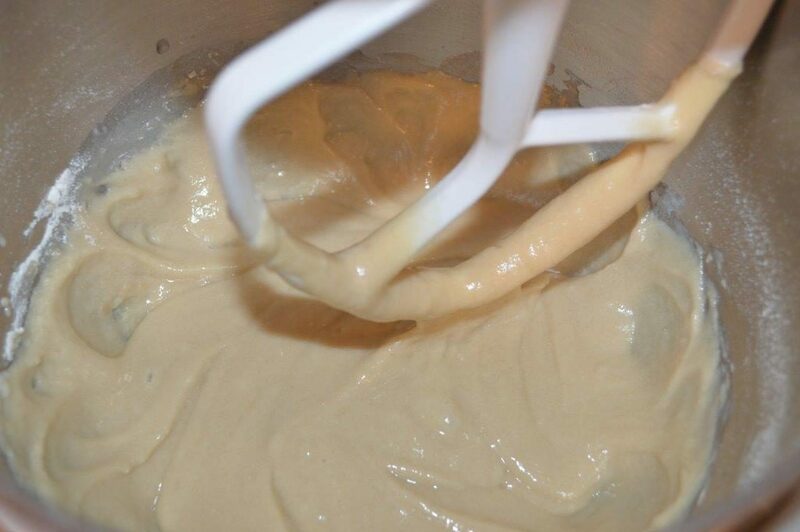 Pour the batter into the prepared pan and allow to rest 10-15 minutes. 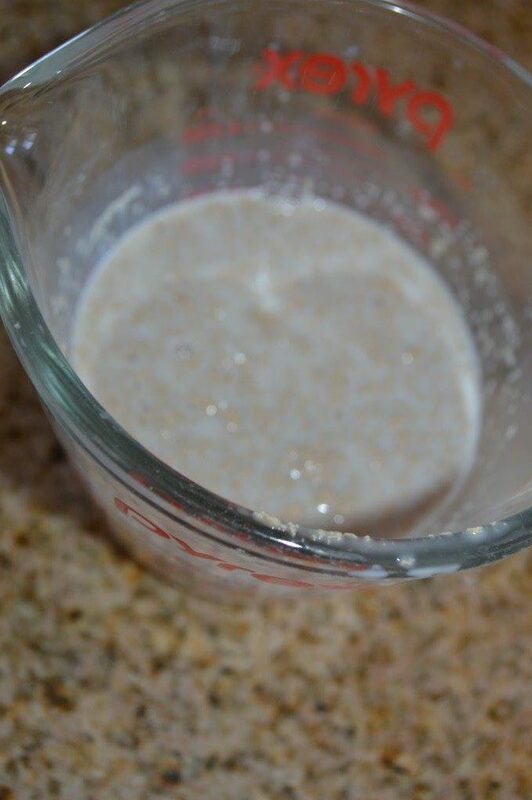 This step allows the yeast to develop and is really important. 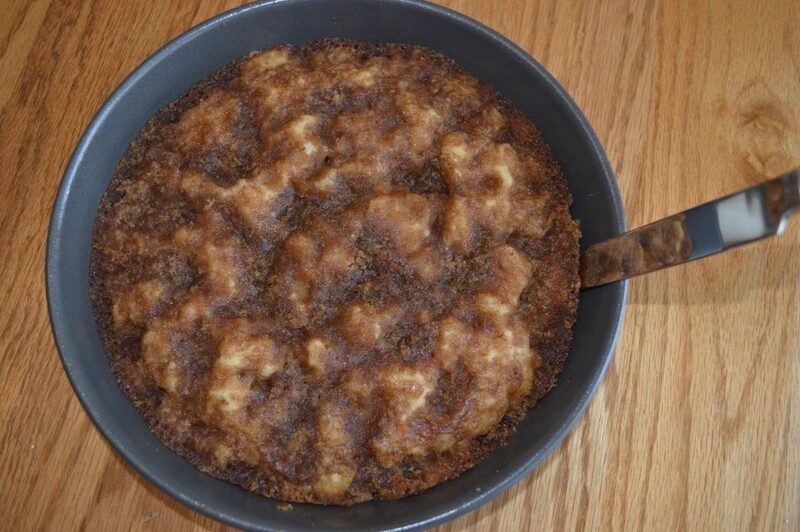 Meanwhile while the batter is resting, make the topping in a small bowl by combining the butter, brown sugar, cinnamon and nutmeg with a fork until all the butter has been incorporated into the sugar and the mixture is crumbly. 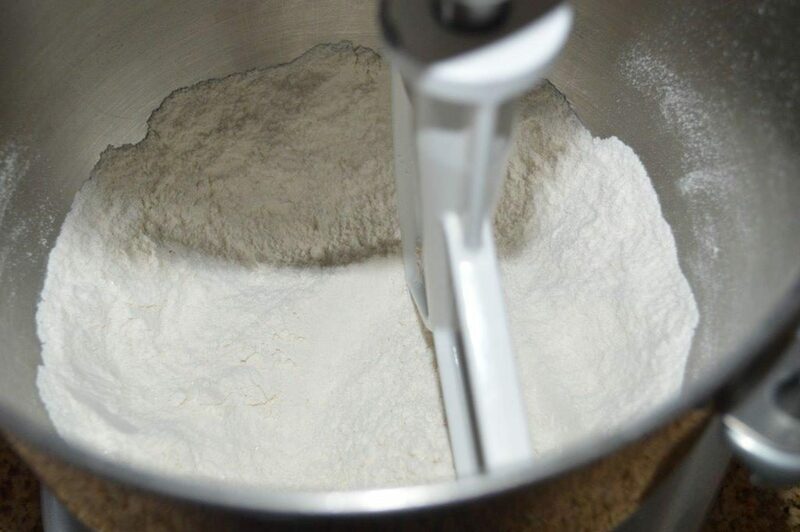 Once the batter has been allowed to rest, sprinkle the topping evenly over the dough; press the topping mixture down into the dough with your fingertips. 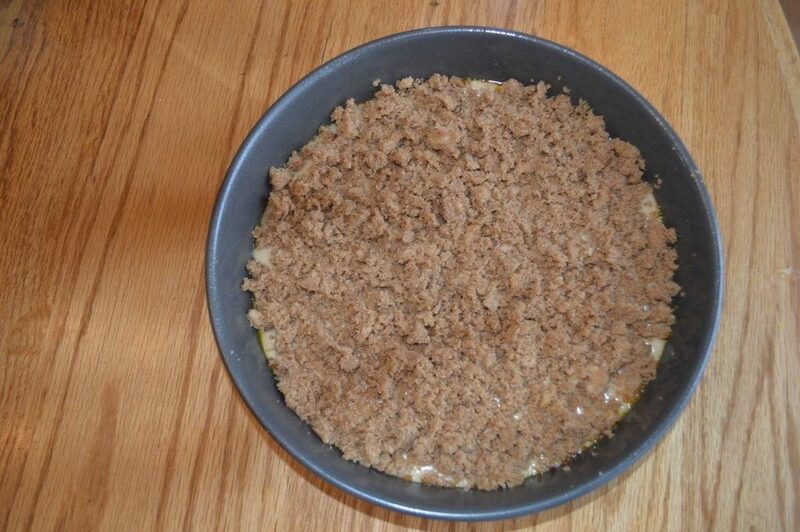 Option ONE – Place cake into a cold oven and then set the oven temperate to 350 degrees. Bake for 20 minutes, or until the cake is lightly browned at the edges and the center of the bread springs back when lightly pressed. Use the toothpick method to check for doneness. 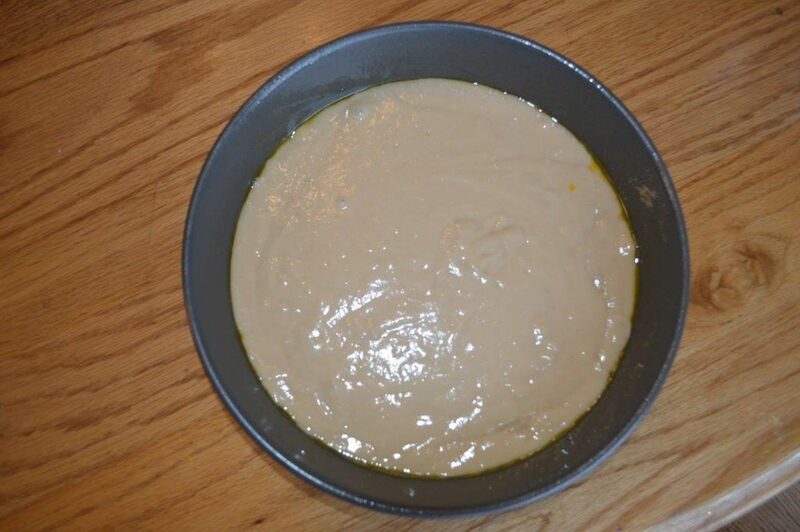 Option TWO – Place cake in a preheated 350 degree oven and back for 15 minutes, or until the cake is lightly browned at the edges and the center of the bread springs back when lightly pressed. Use the toothpick method to check for doneness. 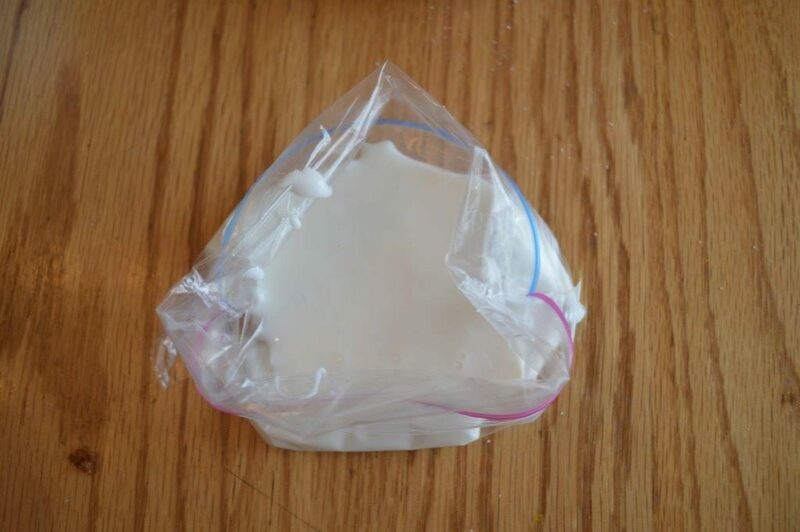 When cake is done, cool for 15-20 minutes, or until the cake is cooled, but still warm. 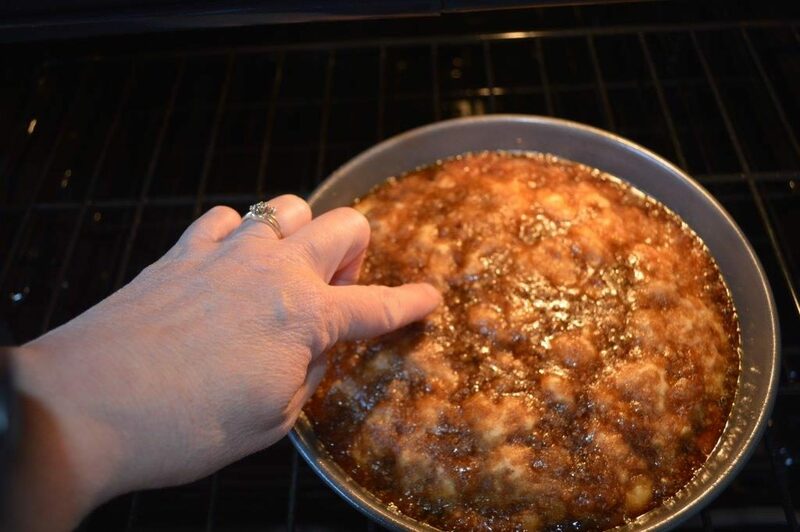 Run a knife around the edges to loosen the cake and topping from the edges of the pan. Snip a very slight edge of the corner and drizzle over the cake in a pattern or in squiggles back and forth all over the cake for a decoration.Serve warm. Leftovers can be reheated in the microwave.